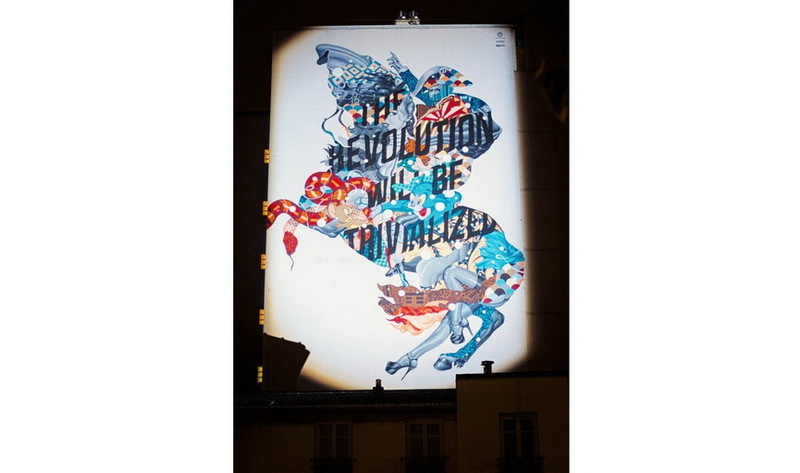 The night of 4 to 5 October 2014 was a sleepless night for Parisians as the 13th edition of the Nuit Blanche festival offered a brilliant program of art, music and performances. 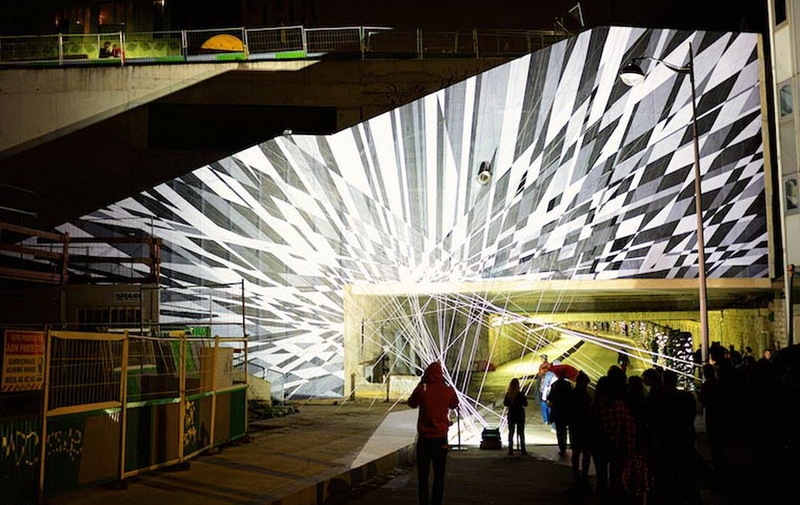 The residents of the city of light, expats, tourists and art lovers interacted with the urban space which became for one “white night” a true outdoor museum. The original festival was started in Saint Petersburg and is best known for spectacular fireworks. The first city outside of Russia to host such a festival was Paris, started by Mayor Bertrand Delanoë. 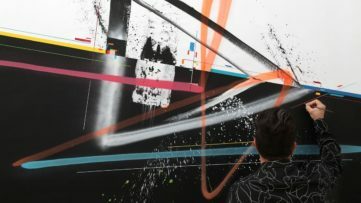 This year, art has taken over the left bank of Paris featuring over 150 art projects signed by international artists. The festival has even introduced brand new venues all in order to open new ways for citizens to interact with the city. 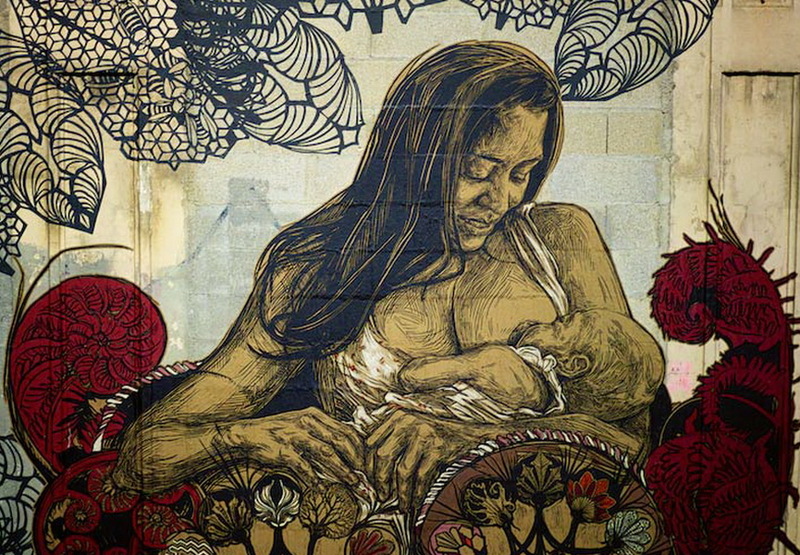 Under the direction of José-Manuel Goncalves, the Director of Centquatre since June 2010, the 13th annual Nuit Blanche in Paris was marked by “more”, more art, more music, more venues. The city flourished, providing city hikers a wide variety of art installations and performances at every turn. 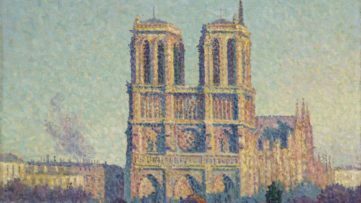 Each arrondissement offered different attractions. 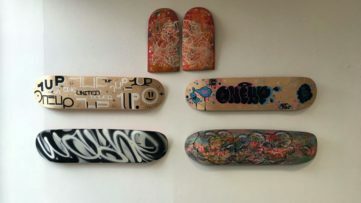 Given that Paris holds a special place in the field of street art, this year’s Nuit Blanche especially highlighted this form of contemporary art. 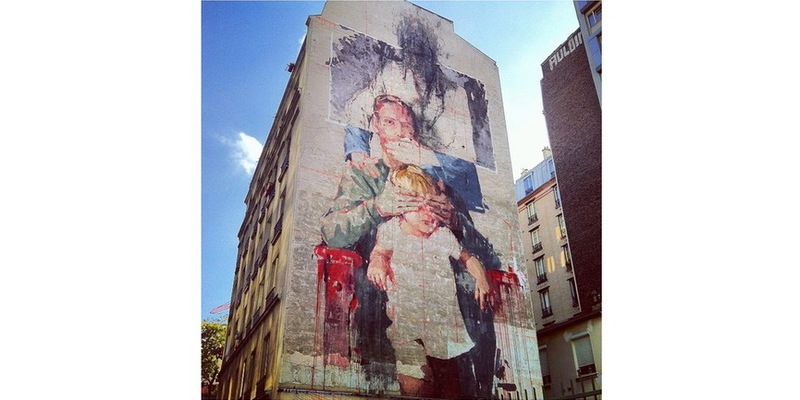 The thirteenth arrondissement of Paris became an open-air museum of contemporary street art where a large number of works was made ​​by international artists such as Swoon, SpY, Borondo, Tristan Eaton and Thomas Canto. 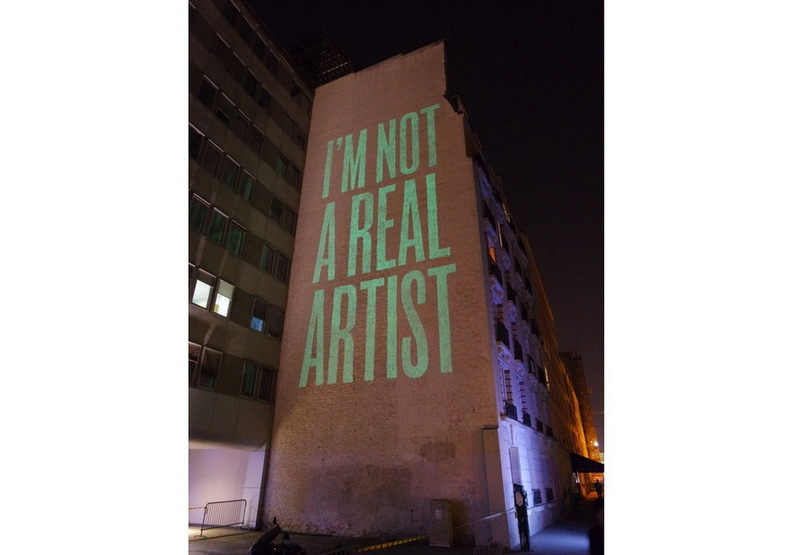 During the exciting night-long experience, Nuit Blanche 2014 in Paris celebrated art as never before. 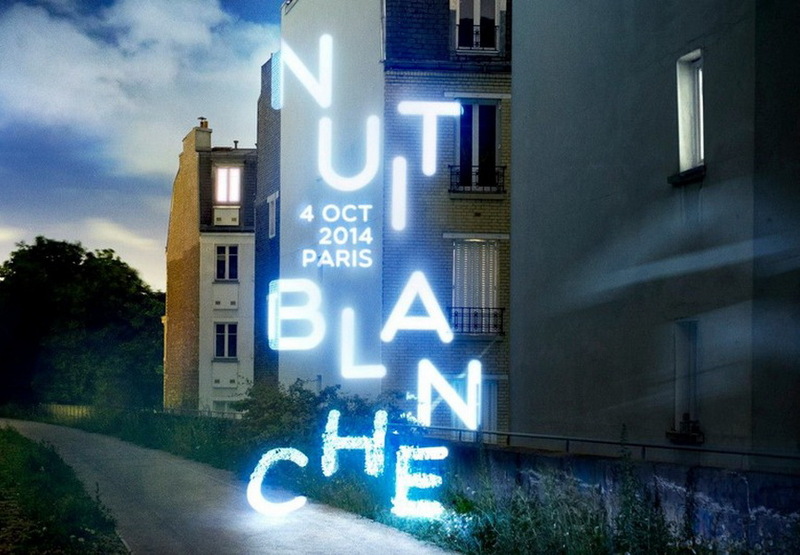 Founded in 2002, Nuit Blanche has been replicated in a number of cities worldwide.